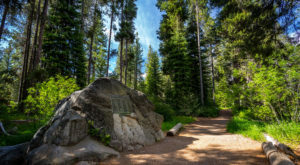 Stumbling upon one of Northern California’s many little-known attractions is something that never seems to get old. You could live in this region of the state your entire life and still not discover all of its amazing secrets. One of our state’s very best kept secrets is this surprising little maritime museum. 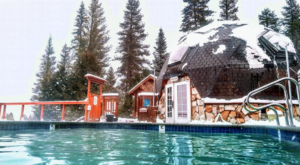 Located on the shores of Lake Tahoe, this quaint museum is an absolute blast. 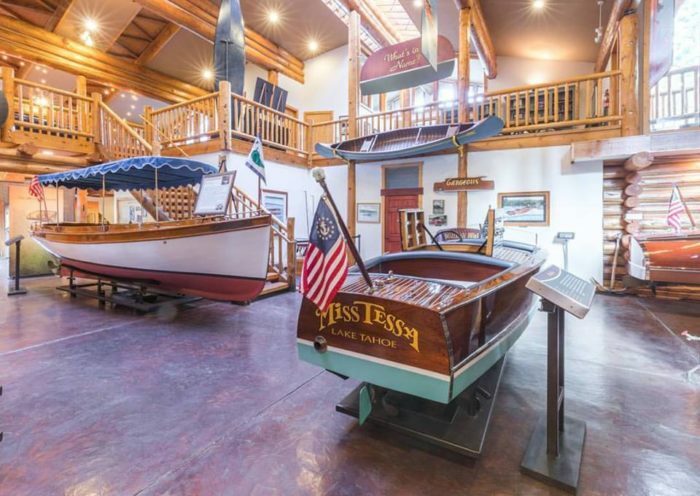 Not only is this museum dedicated to preserving the lake’s unique history, but its one-of-a-kind attractions make it a delightful family destination. It’s truly a wonder that more people don’t know about this place! 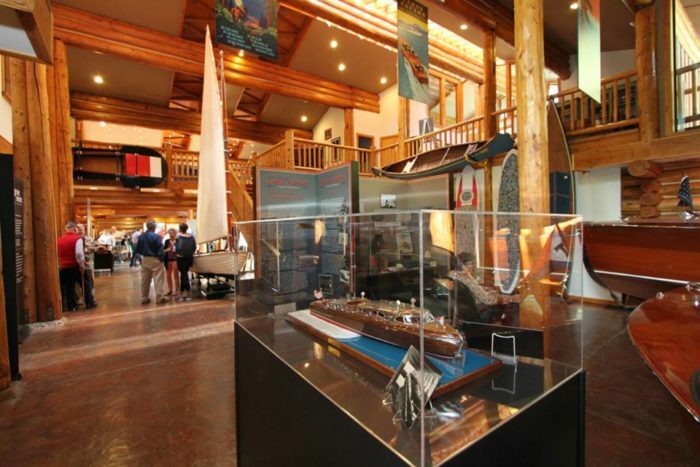 Founded in 1988, the Tahoe Maritime Museum is a little-known gem located in Homewood, California. 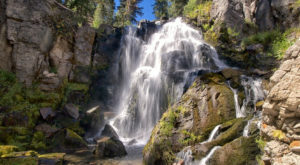 It's here you can see one of our state's most beloved natural attractions—Lake Tahoe—like never before. Whether you're an avid boat enthusiast or you're simply looking to kill some time, this lovely maritime museum is bound to impress. 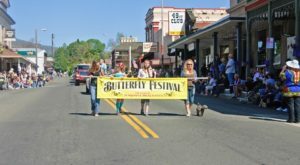 This place is dedicated to preserving the history this unique region of Northern California and it's absolutely fascinating. 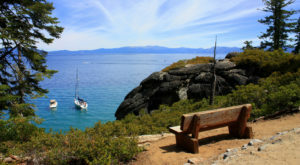 The museum's most impressive feature is the large collection of boats that are significant to the Tahoe Basin in some way. 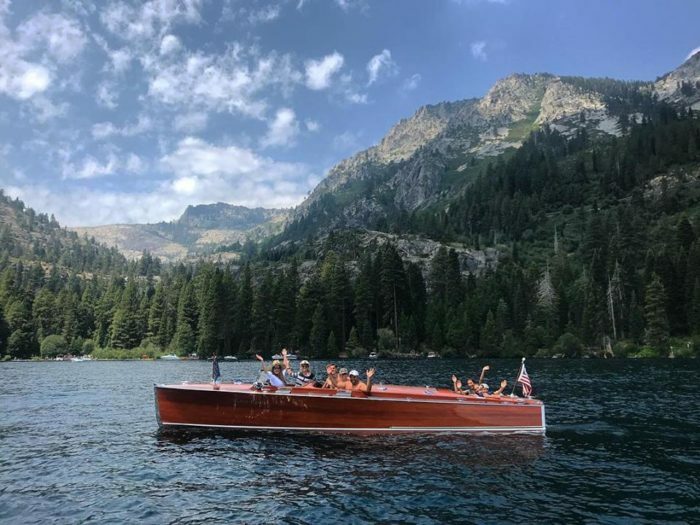 Many of the boats date back to the late 1800s, such as Shanghai, a launch boat discovered at the bottom of Lake Tahoe. The rest of the museum is filled with other boat-related memorabilia. 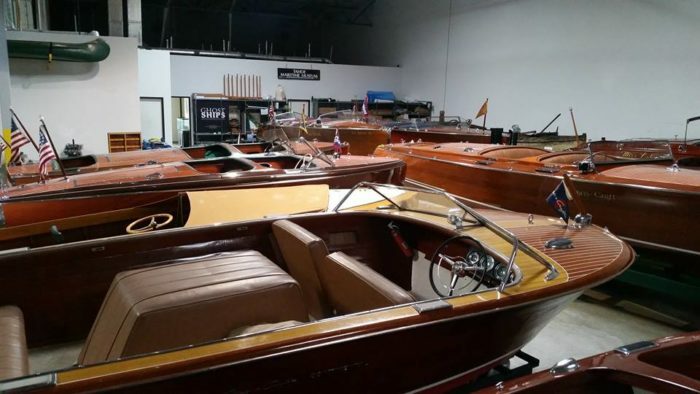 On display is a vast collection of engines, vintage boat parts, publications and manuals, and other unique items pertaining to the lake's distinct boating culture. Kids are bound to love this place, as well! 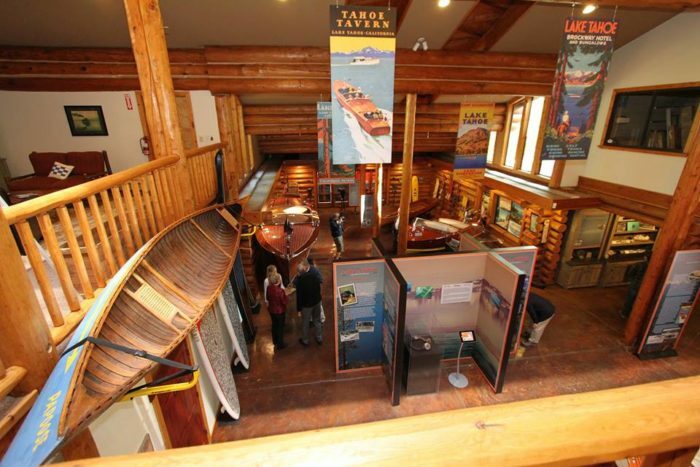 Inside the museum is a wonderful children's activity room where they can learn all sorts of interesting facts about boating and Lake Tahoe. There's even a model boat set up to mimic the experience of actually driving a boat on the lake. 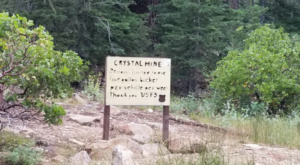 The museum currently has an exhibition called "The T-Files: The Search For Tessie", and it showcases many of Lake Tahoe's very own "cryptid" creature—Tahoe Tessie. 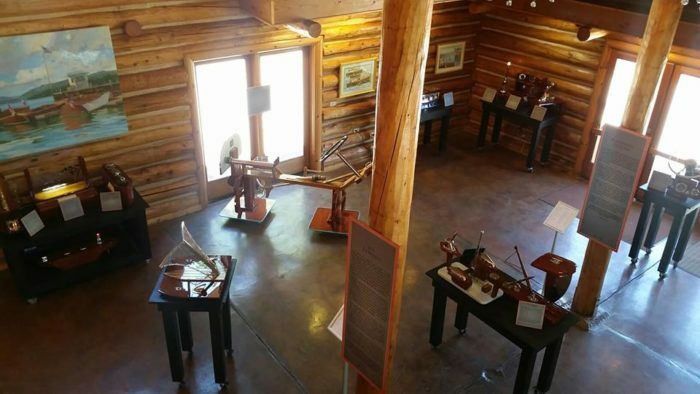 Simply put, this museum is a must-visit during your next trip to Lake Tahoe. This is truly an underrated gem that's worthy of more attention! 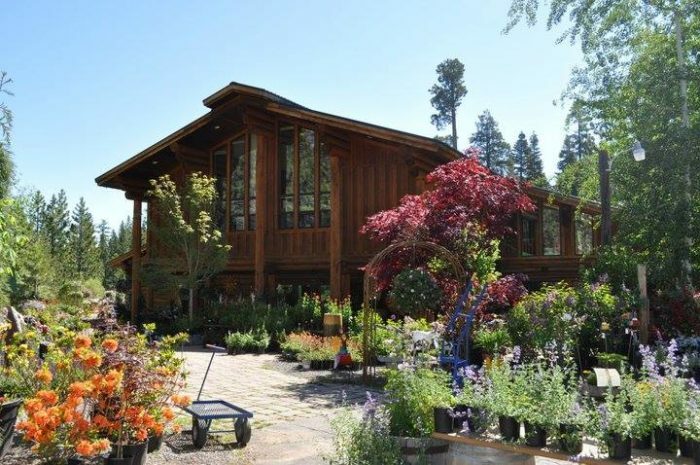 Check it out at 01 W Lake Blvd, POB 1907, Tahoe City, CA 96145. Have you had the pleasure of visiting this unique maritime museum? 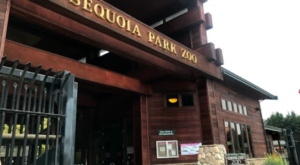 This place looks so neat, and it highlights one of Northern California’s most beloved natural attractions. 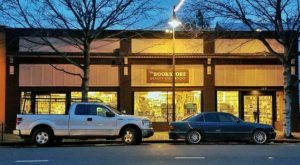 For more of our region’s best-kept secrets, check out this list of Northern California’s 14 Greatest Hidden Gems.